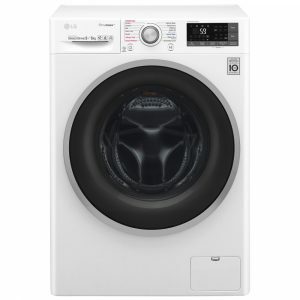 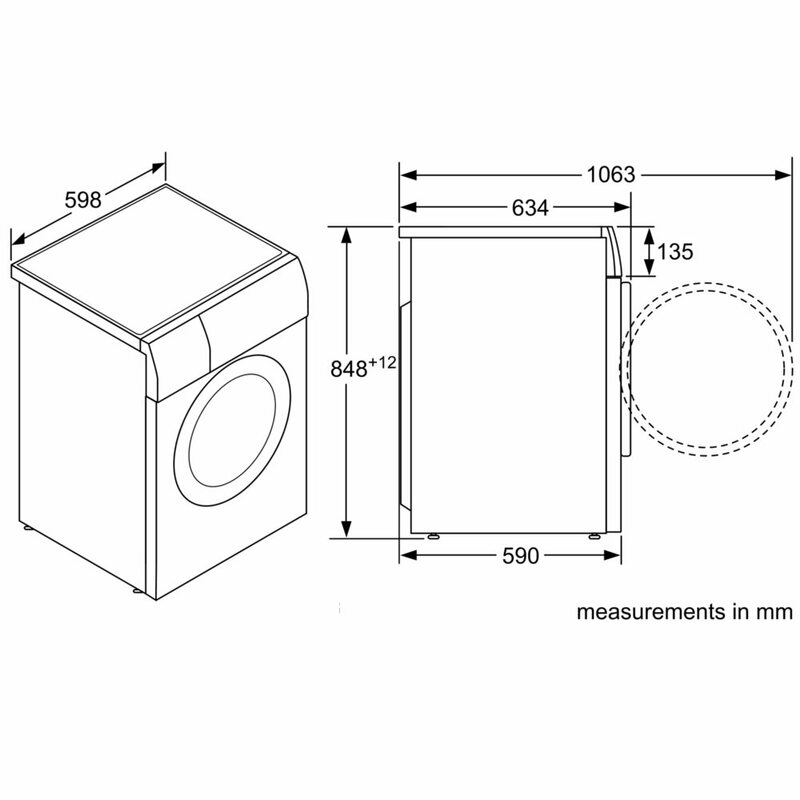 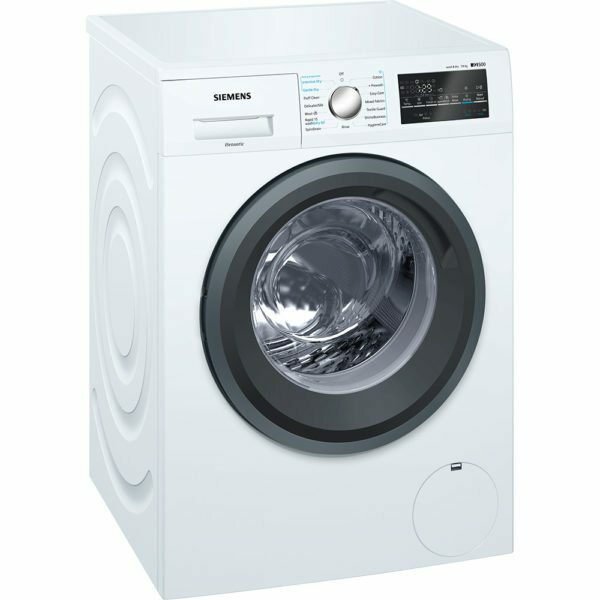 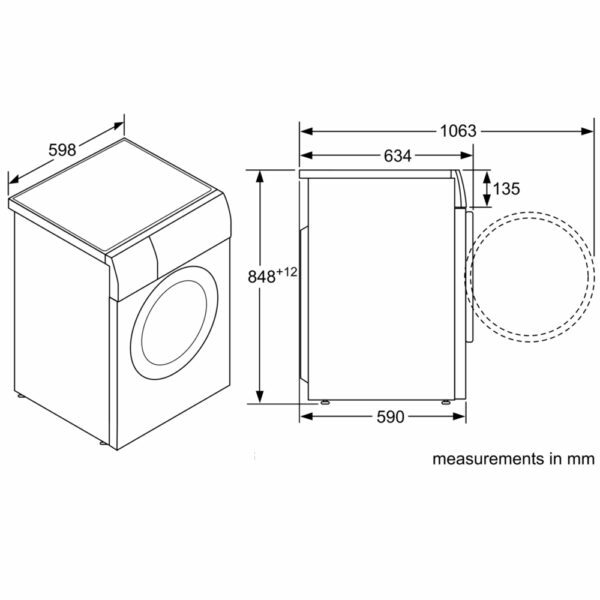 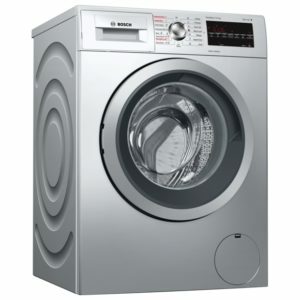 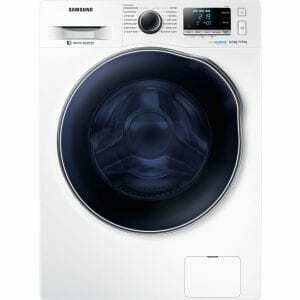 This superb Siemens iQ-500 washer dryer has an impressive 7kg wash load capacity and 4kg drying capacity. 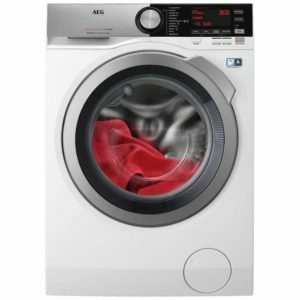 With a 1500rpm spin speed, its durable and quiet iQDrive motor gives you highly effective and efficient laundry care with an impressive class A energy rating. 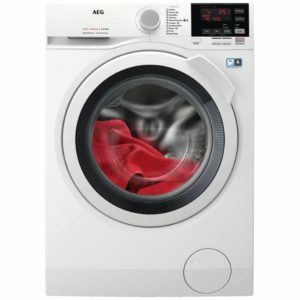 The beauty of this model is the option to speed up the washing process by up to 65% with Siemens SpeedPerfect and VarioSpeed options. 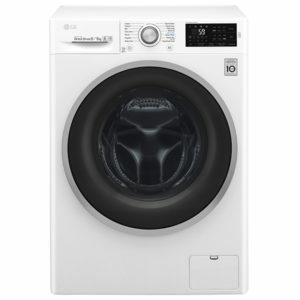 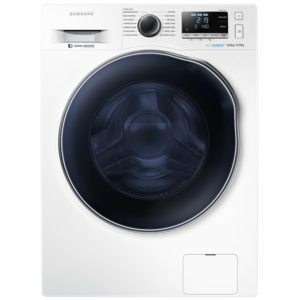 Finished in white this washer dryer is the perfect option for those who want the benefit of a washing machine and dryer in one machine.